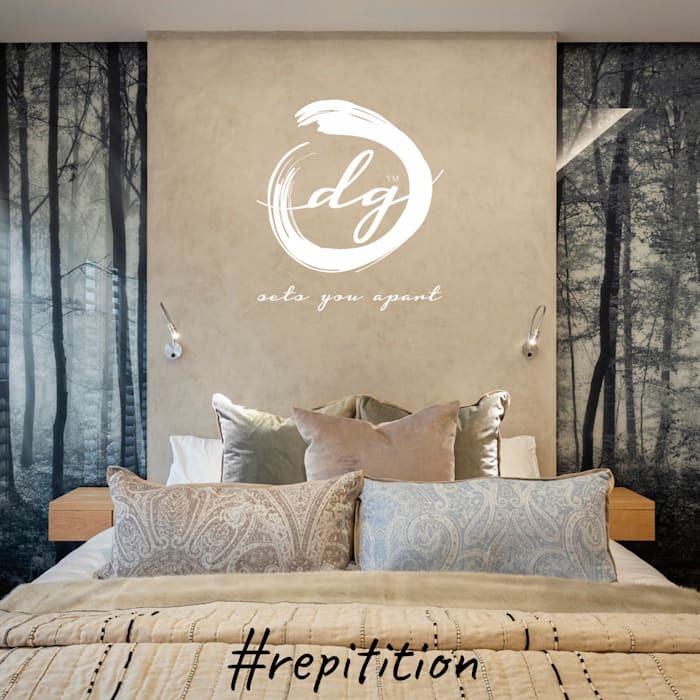 The principle of repetition means the reusing of the same or similar elements throughout your design. Repetition of design elements will bring about unity, consistency, and cohesiveness. REPETITION is the use of similar or connected pictorial elements. Adding forms of similar shapes can create harmony and balance. A space is typically more pleasing if the dominant form is repeated in minor objects throughout the room.